The installation procedure of the counter of water in your house or apartment sooner or later will have to go all - the old form of payment of water at uniform rates over time should be completely abolished. So it is early to get all the information about how the meter can be installed and that the transition to the new system should be taken. -the documents necessary for registration of the meter (including the act of taking the meter into operation). Submit a written statement to the organization, which is the place of your residence provides services for the supply of hot and cold water. 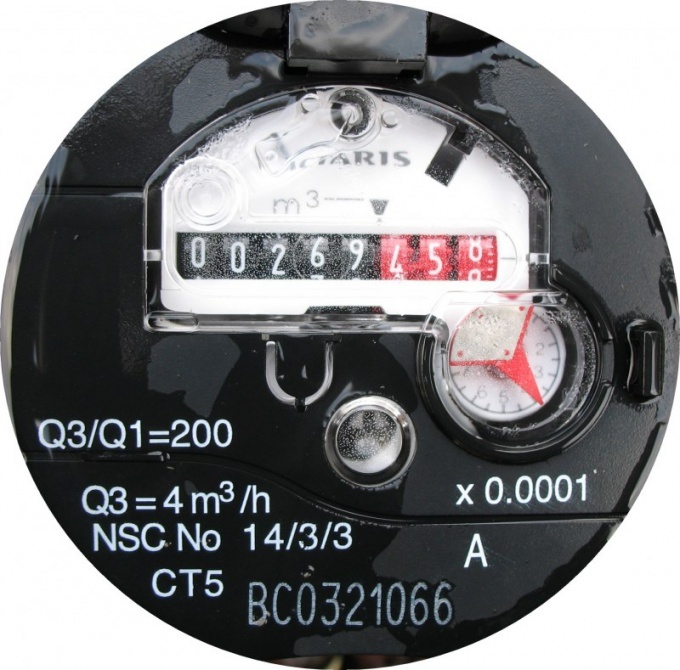 Sometimes, installation of meters may be engaged by the management company or any other organization licensed to conduct work of this type. You will be directed to a specialist who will diagnose the water system in your home and will tell you what type of meter you want to install, and whether enough one meter (sometimes two sets of meter, separately for hot and cold water). Purchase the meter in accordance with the recommendations of who visited you in the wizard. The most important thing is to take into account technical characteristics of the device, the price category you are free to choose at its discretion. Check with the seller if the model of the meteryou intend to purchase in the State register of measuring instruments - registration will be possible only counter to this register is enabled. Referring again to the organization where you ordered the carrying out of works on installation of the counter, and tell them that everything for the installation of measuring device you have. To you again will come the wizard who carry out all work on the installation of the meter and will give you all the necessary registration documents. Hand over the documents on the counter in a Unified information and settlement center, and enclose the agreement for the payment of utilities under the new scheme, with the measuring device. After this formal procedure, you will begin to pay for water services in accordance with the readings of the meter, which will be required monthly to withdraw and make the receipt of payment. Remember that self-performed by the frame counter control companies are not welcome - even if you do your job perfectly, the counter may not be taken into operation.